Streaming giant Netflix announced on Wednesday that former U.S. Ambassador and national security adviser Susan Rice has been added to its board of directors. 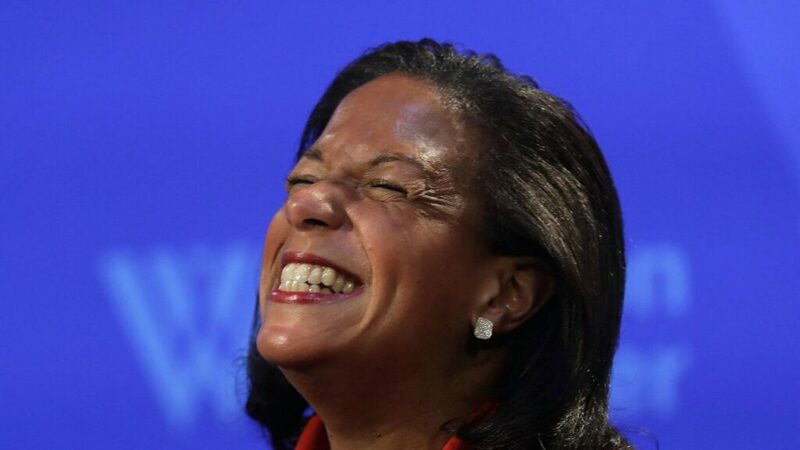 The appointment comes just a few weeks after The New York Times announced that Rice’s old boss, former president Barack Obama, is in talks with Netflix to produce a series of exclusive shows.